Snakes are included as a meat eater. This animal is carnivorous. They like eating small animals like bird, mice and rats. Snake is not a biting animal. The food that they found is swallowed directly because they cannot bite any food. 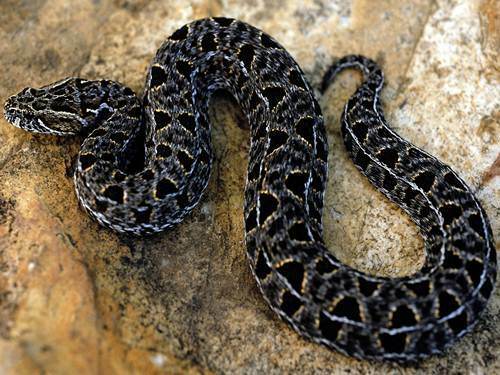 See rattlesnake facts to know the venomous animal. The snake charming performance is used by presenting on the movement not on the sound. When you look at the eyes of snakes, the animals do not have any eyelids. There are no external ears. Snakes only have internal ears. The jaws of snakes are flexible. 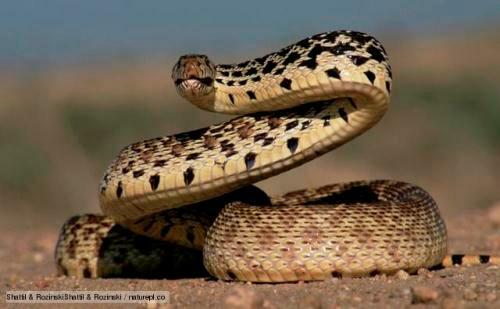 They enable the snakes to eat bigger prey than the size of the head. The process of killing the prey conducted by python is called as constriction. What the python will do is wrapping the prey and suffocates it. Look at boa constrictor facts here. There is a sea snake living underwater. They dive underwater for a longer time by breathing the air through the skin even though it is only partially. Python is the longest snake in the world because it can reach the length up to 28 feet or 7.8 meter. The largest snake is Anaconda. 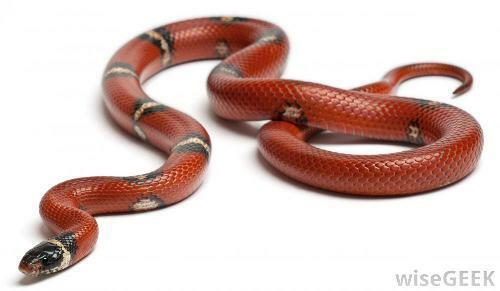 This animal is non-venomous. It can be found living in South America. The length of this animal can reach 16 feet or 5 meter. Finding snake in the world is easy to do. You can find it any continents in the world except Antarctica. 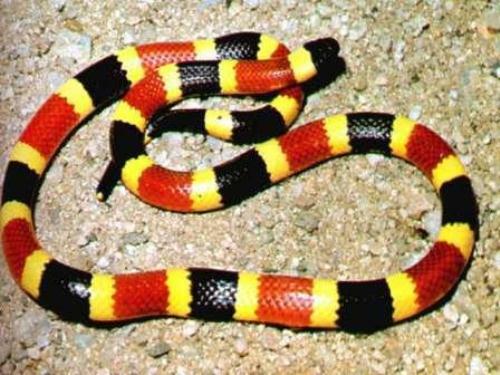 There are more than 3000 species of snakes. The animals have a very unique body anatomy. The snake can digest large prey and swallow it. If you see snake it is better for you to stay from it. There are many poisonous snakes. They kill human being with their bite. 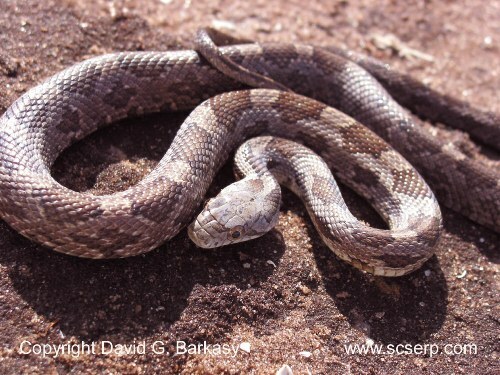 Some venomous animals include the black mambas, rattlesnake and cobras. When hunting the animals use their tongue to smell. There are several times in a year, snake sheds their skin. There are some scales of the snake. When you touch the snake skin it is so dry and smooth. The skin is used for different purposes. You can find it used as the main material to make belt, purses, wallet, bags and shoes. The cost for this material is very expensive because of the colorful look, unique texture and durability. The material is very rare so that people cannot get it in affordable price. Do you have any more facts about snake?